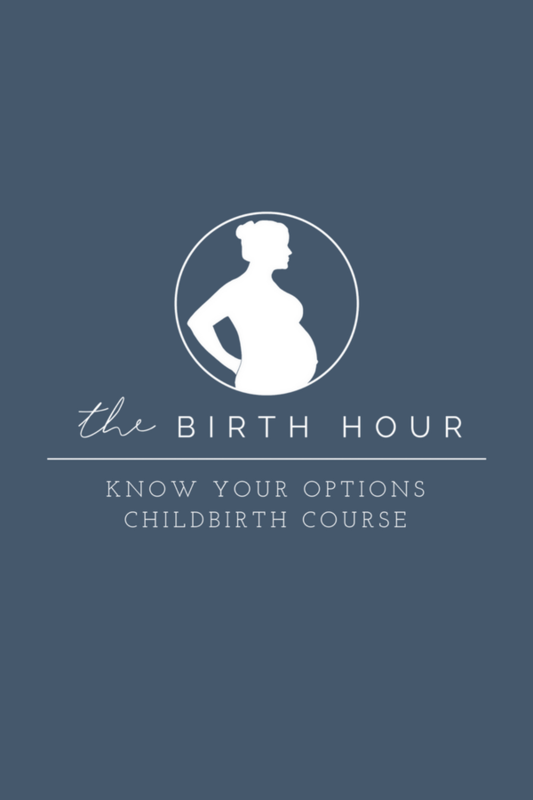 Enter your name & email address to learn more about the Know Your Options Childbirth Course & we’ll send you the top 3 videos every expecting couple should watch! You found us! We’ve got details about the course for you and special access to our exclusive video series.